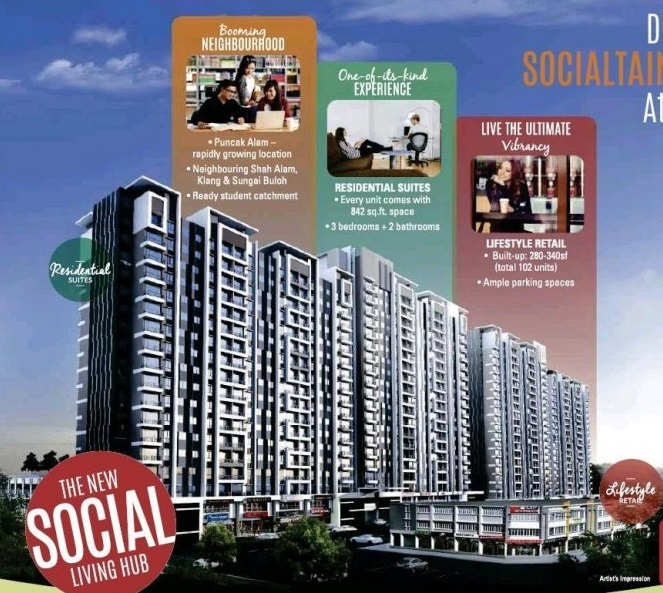 Sentrovue is a serviced apartment property project developed by Villa Avenue Housing Development Sdn Bhd. 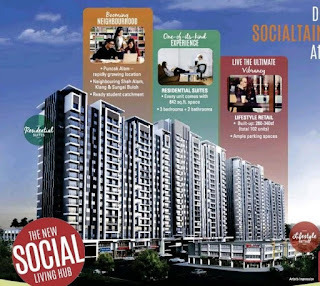 Located at Puncak Alam in Shah Alam North, Sentrovue consists of 790 units in total. The residential suites at Sentrovue comes with 3 bedrooms and 2 bathrooms with built-up area measuring from 842 sq.ft. Built-up Area : from 842 sq.ft.